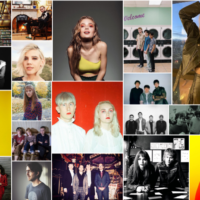 Happy Monday, and welcome to another round of seasonally-appropriate new music singles on The Melodic Tonic. Now that autumn has arrived, we’re embracing the international flavours that will keep us warm from dancing as the temperatures fall. 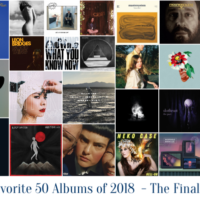 This week we’ve got some fantastic brooding indie rock from the UK served up alongside a bit of Greek disco/funk, some French-Canadian soul, and a couple of American singer/songwriters. Let’s kick things off with this upcoming hit from London. You know a band has a promising future when their first single is released by Julian Casablancas on his Cult Records label simply because he liked the video. 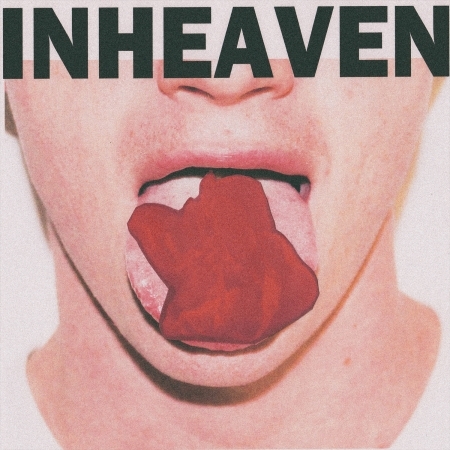 That’s the stroke of luck that befell South London dream-punk outfit Inheaven back in March. 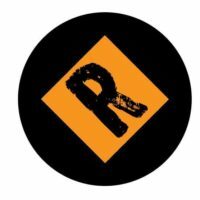 Since releasing “Regeneration” as a 7” single, they’re back with this proper debut single, out October 30 on Hometown Records. Clocking in at three minutes, this tune features guitar-driven angst akin to The Clash’s “Police on My Back” heavily tempered by brooding vibes channeled from The Jesus and Mary Chain. While this quintet seems to eschew both attention (little is known of their bios) and praise (with lyrics like “Ignore the sycophantics; embrace the young romantics”), their days of escaping either seem numbered. With an impossibly catchy song like this, there’s no denying the spotlight this group deserves. Fans in the UK can embrace these young romantics on tour this week starting tonight in Liverpool. If that last track channeled its vibes straight out of the early ’90s, then this one takes you back to the disco era of the ’70s. In her hometown of Athens, Greece, Monika is such an indie superstar that she’s known by just her first name. (Her debut album in 2008 went platinum.) 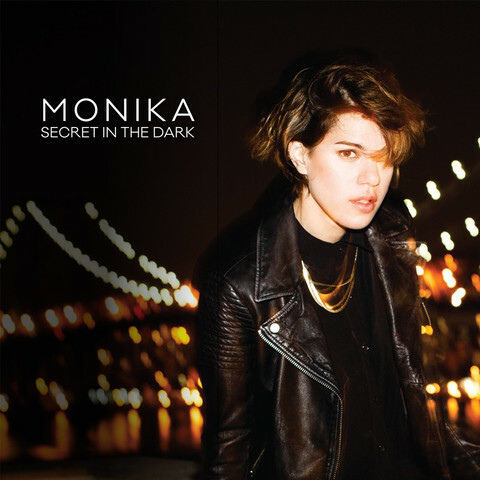 Last week the singer introduced the rest of the world to her diverse sound with the release of her first English debut, Secret in the Dark. The evolution of this album began when she visited New York City in 2012 after a near-tragic boating accident. She survived and vowed to expand her horizons, both musically and geographically. Once in New York she visited Daptone Records, where powerhouse performers like Sharon Jones & the Dap Kings and Amy Winehouse recorded. 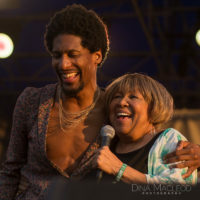 That fateful visit opened the door to a new chapter in her life, and this album (recorded with members of the Dap Kings) is the result. It’s full of danceable numbers that are electronic at heart with a range of influences far beyond disco. This super-funky track from the album of the same name is hard to resist. It’s available now on Other Music Recordings and from Amazon and iTunes. 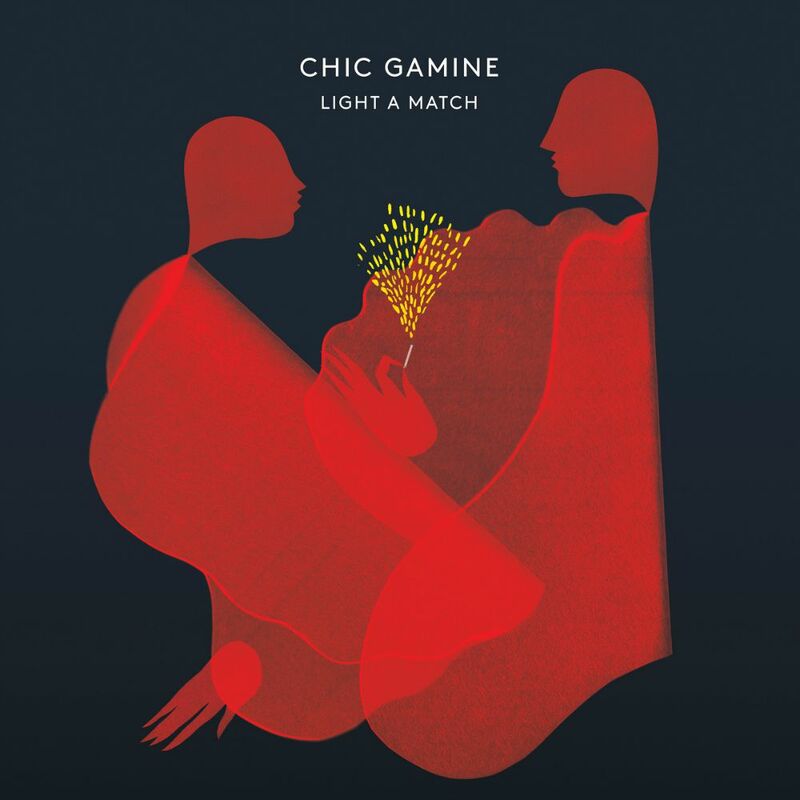 Canadian soul-pop stars Chic Gamine have been a slowly smoldering fireball for years; with the upcoming release of their third album (Light a Match, out October 23 on M:M Music), the Winnipeg group with a Motown-inspired sound stands ready to ignite. The original trio of Alexa Dirks, Andrina Turenne, and Annick Bremault (the fourth founding member, Ariane Jean, departed last year) formed in 2007 with Manitoba-based Sasha Daoud on drums. They are now joined by producer Benoit Morier whose guitar and bass round out their sound. 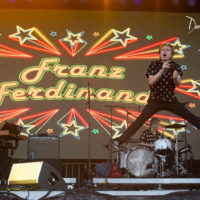 Since then, they’ve charmed a lot of folks: their debut album won a 2009 Juno ; they received rave reviews from NPR; and they performed with Mavis Staples and for Queen Elizabeth II. Their signature sound lies in their impeccable harmonies that incorporate the soulful doo-wop sounds of yesteryear with modern R&B. This single takes all of that to a new level of sassy. It’s not a brand-new track (they’ve performed it numerous times), but it’s finally made its way onto an album. Be warned: “it’s gonna be a long night” because this song will charm you into many, many repeated plays. 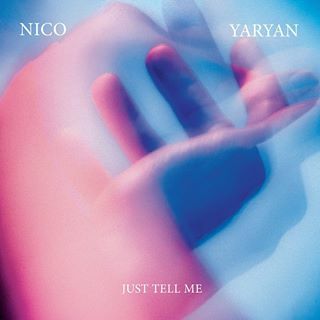 Nico Yaryan has a wandering spirit and the heart of a romantic, it seems. When he’s not playing drums for his friend Hanni El Khatib, the Los Angeles-based musician follows his heart wherever it leads. At one point, the frequent destination was Amsterdam due to a long-distance relationship. He would stay there for a while then return to the U.S. to work before repeating the process. All of those transcontinental trips gave him plenty of time to contemplate his feelings, and he’s poured them out here in this mellow, soulful song. It is available now from iTunes; his debut album What a Tease is scheduled for release on Partisan Records early next year. In the meantime he’ll preview the songs at CMJ Music Marathon in New York City next week. 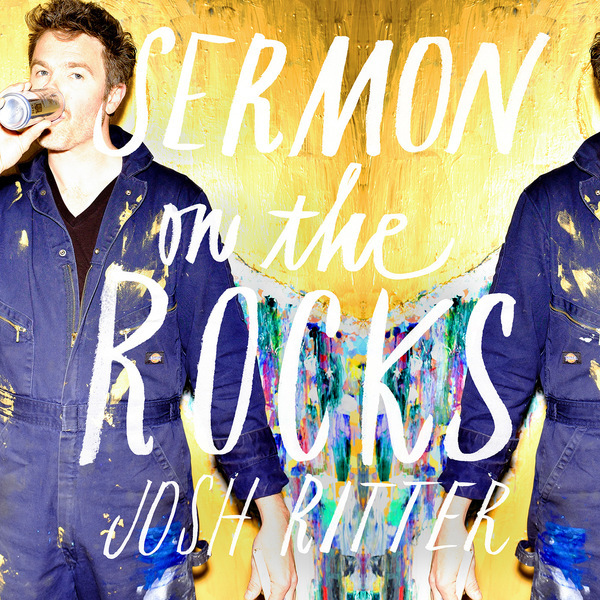 “The nights are getting colder now; the air is getting crisp,” Josh Ritter sings on this track from his upcoming eighth studio album, Sermon on the Rocks. The indie folk-rock musician/author/poet from Moscow, Idaho, excels at painting a vivid picture while telling a relatable tale. This gently rocking tune greets the ears the way a mid-October Indian Summer breeze caresses the skin. It’s got the familiar, soft warmth of Ritter’s down-to-earth songwriting, so fans of his previous albums will not be disappointed here. Sermon on the Rocks releases October 16 on Thirty Tigers Records and is available for pre-order from Ritter’s website, Amazon, and iTunes. He launches an extensive U.S. tour this week that runs through the end of February.